Syria's armed opposition delegation for the Astana peace talks the meeting to start after March 20 in order to assess the establishment of ceasefire regimes in the Al Waer and East Ghouta areas, the deadline for which has been set for March 20, according to official statement. MOSCOW (Sputnik) — Syria's armed opposition delegation for the Astana peace talks has given four conditions for its participation in the next round later this month, a delegation statement obtained by Sputnik said Saturday. The third Astana round has so far been scheduled for March 14-15. 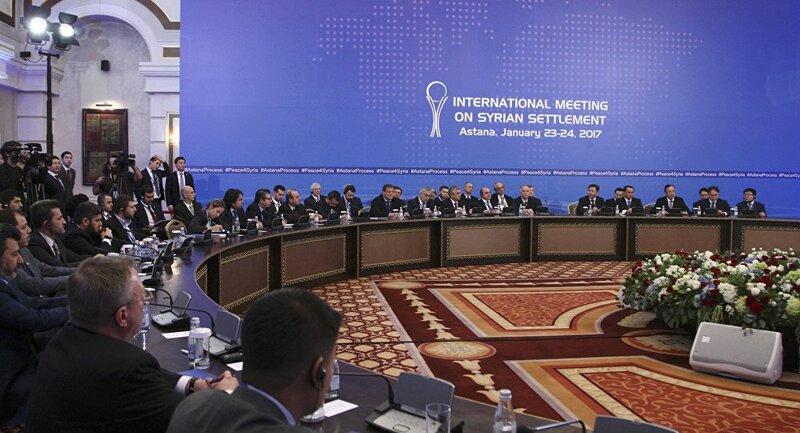 "The Syrian revolutionary forces delegation has received an invitation to take part in the third Astana meeting, but we are setting forth the following conditions for holding any round of talks," the statement reads. The delegation wants the meeting to start after March 20 in order to assess the establishment of ceasefire regimes in the Al Waer and East Ghouta areas, the deadline for which has been set for March 20. 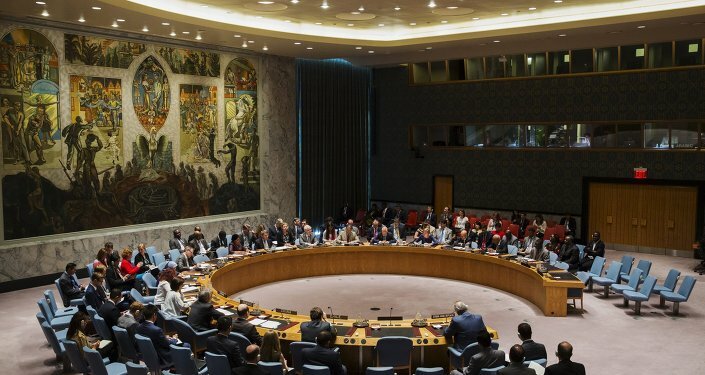 The delegation gave three further conditions for its participation, including a full ceasefire in opposition-controlled areas, an end to forced resettlement and a conclusion of ceasefire mechanism discussions.